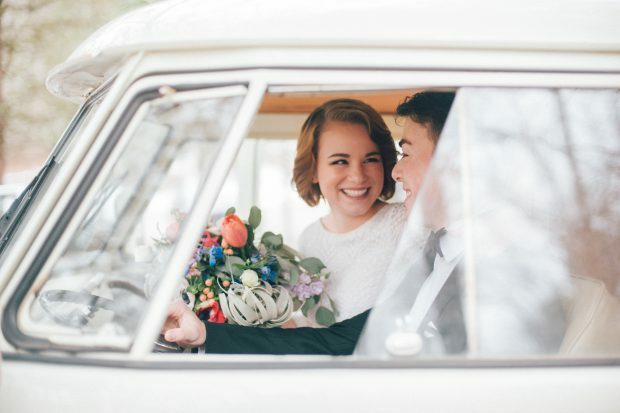 This past weekend, we brought our VW Photo Bus Rental to Beacon, New York, at a lovely Hudson Valley Wedding. For many, the Fall Season in the Hudson Valley captures a unique beauty in all of nature. The changing leaves, the crisp air, and the beautiful mountains. It is no surprise that the Hudson Valley continues to grow as a popular wedding destination during the Fall Seasons. The Roundhouse in Beacon, NY, is one of those up-and-coming destinations. 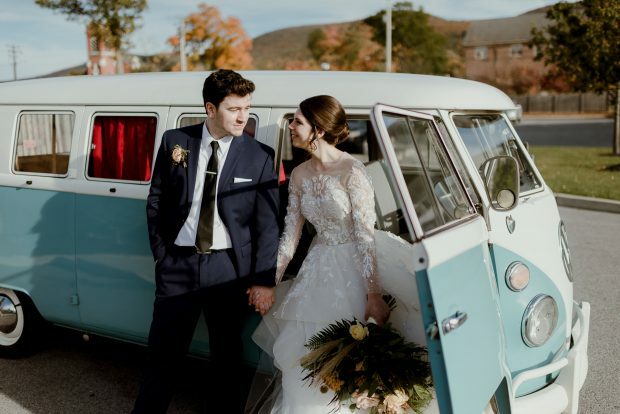 Last Fall, the father of the bride, a long-time Volkswagen mechanic and expert, invited Bella, our VW Photo Bus, to join in celebrating a lovely couple. He has years of experience working on Volkswagen’s and we hit it off right away talking about the history of the VW Bus, previous restoration projects, ongoing restoration projects, etc… and, of course, we posed for photo booth photos as well. 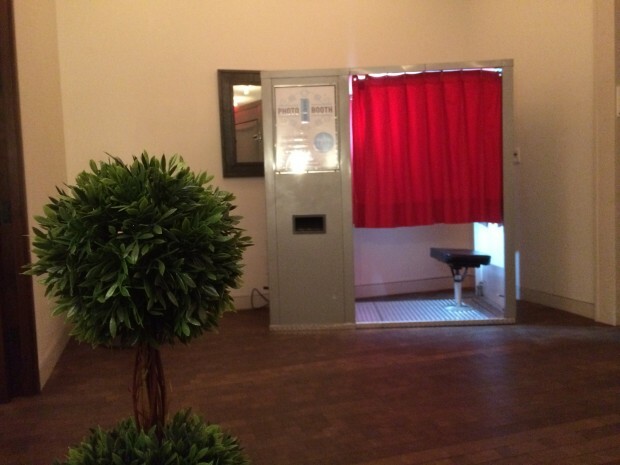 Our New Bellows Style Open Air Photo Booth! 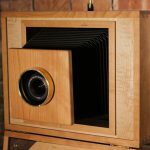 This Bellows Style Open Air Photo Booth looks like the original cameras with an accordion front. 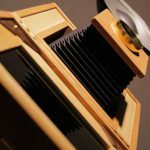 Equipped with updated technology, it will feel like you and your guests are experiencing an old fashion photo shoot. 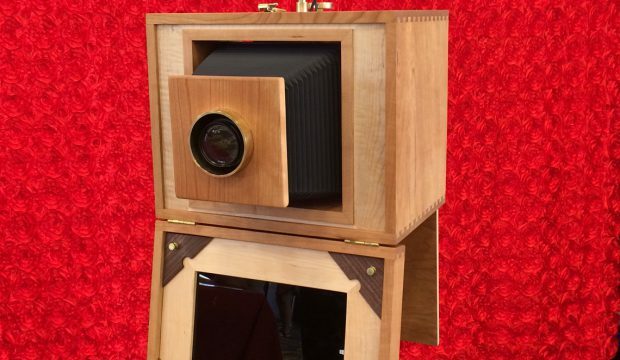 Designed after the old cameras from a century ago, these hand-made booths are intricately put together to help you and your guests blast back in time as if you were at your great-grandparents’ wedding. Guests pose in front of a standard back drop, look into a computer tablet below, and smile at the camera lens. Just several seconds later, a printed photo strip is offered to them so they will always remember their evening together. 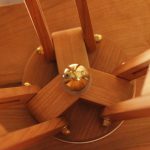 This booth boasts handcrafted wood work designed from cherry, maple and walnut wood, telescoping bellows, solid brass accents and hand-rubbed finish. All in a sleek, compact design. Absolutely gorgeous! It smells nice, too! Similar to our VW PhotoBus and Classic Booth, we are in the business of capturing your special event with elegance and class. So ends another wedding season. Grateful to have celebrated with so many brides, grooms, MOBs, FOGs, Aunties, flower girls, ring bearers, caterers, photographers, DJ’s and limo drivers in 2017. 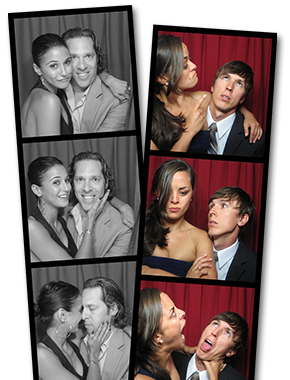 Very soon we will comb through the wedding photo booth archives and select the very best photo-strips from this past season. If you have one you’d like to submit, please email me at Geoff@photoboothplanet.com. If we select yours to include in the Top Ten, you will receive a free gift! More to come, so stay tuned…. This past weekend, we visited the Brant Beach Yacht Club with our VW Bus on Long Beach Island, New Jersey. It was a picture perfect summer day overlooking the ocean. On top of that, we made lots of great friends with other vendors and guests of the bride and groom. 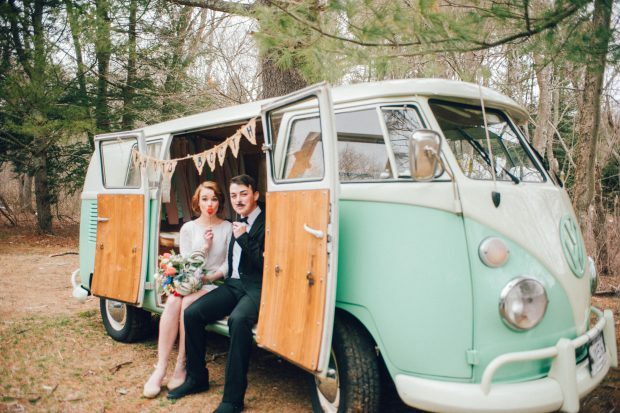 Thank you to Delaney Dobson Photography for the beautiful photo of our vintage VW Bus! A real pleasure working with you on making this a spectacular event. Thank you also to Megan at Rustic Drift for her awesome vintage-style furniture. 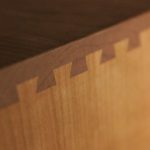 I love their furniture, their design, and the overall aesthetic Rustic Drift creates for each event! 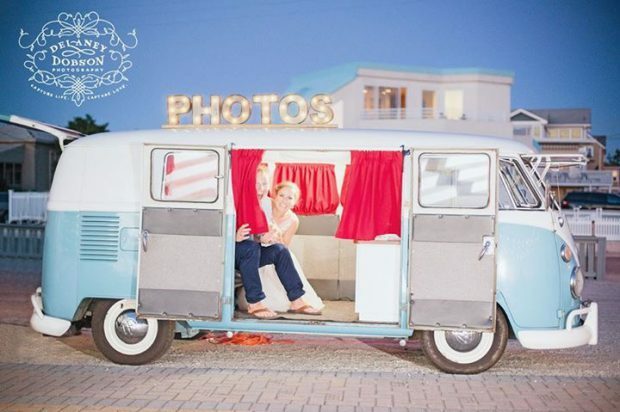 A perfect compliment to our vintage VW Bus on Long Beach Island, New Jersey! 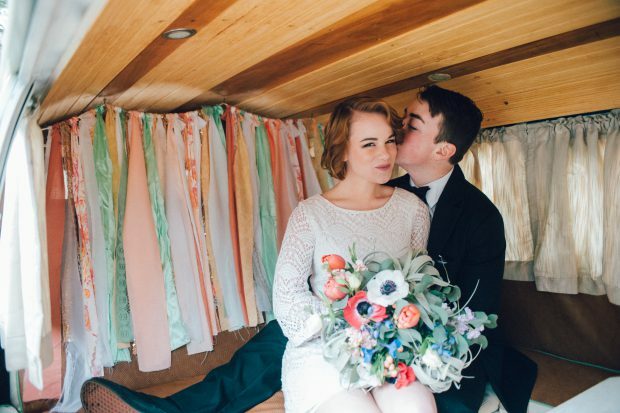 Newlyweds hanging in our vintage Volkwagen Photo Bus after the ceremony! Thank you to Delaney Dobson Photography for this awesome shot. 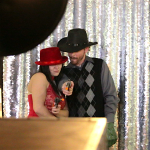 Check out this short video produced by Buzz Media Company which showcases the good times ahead when you hire Photobooth Planet to provide a photo booth rental for your wedding or next event. Serving Connecticut, Rhode Island, Massachusetts, Vermont, New Hampshire, Maine, and New York, New Jersey, and Philadelphia. 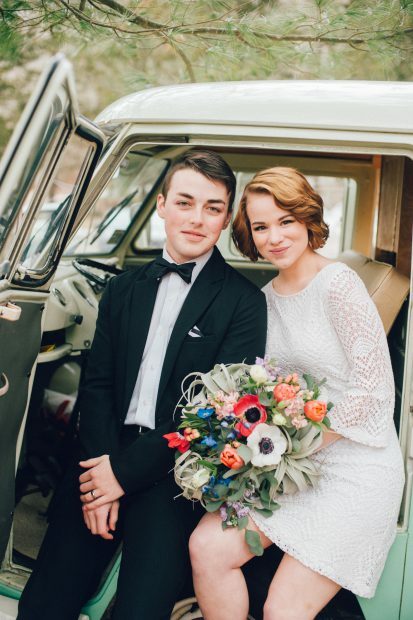 Thank you to the illustrious wedding photographer, Maggie Conley, of Maggie Conley Photography out of Stonington, Connecticut. A great friend and an amazing photographer. We took these young newlyweds out for a photo shoot with Chloe at Devil’s Hopyard in Haddam, CT. 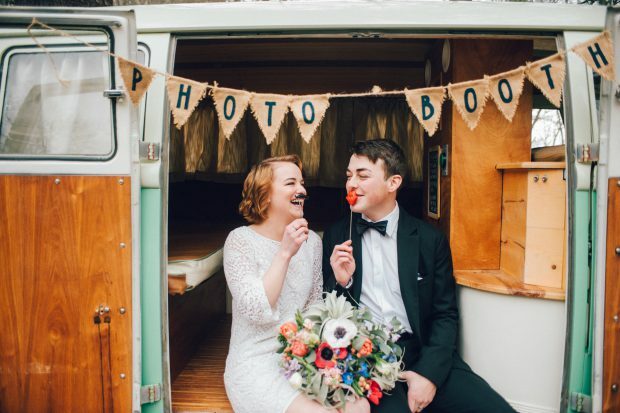 Consider hiring us to provide Chloe the VW PhotoBus for your wedding. Serving Connecticut and Rhode Island. Chloe the VW PhotoBus for hire. 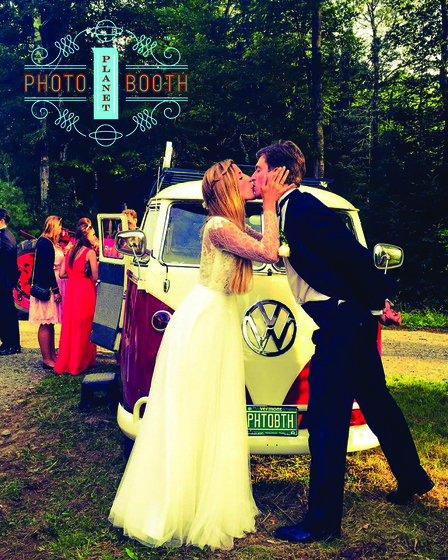 Rent this photo booth for weddings in CT and RI. 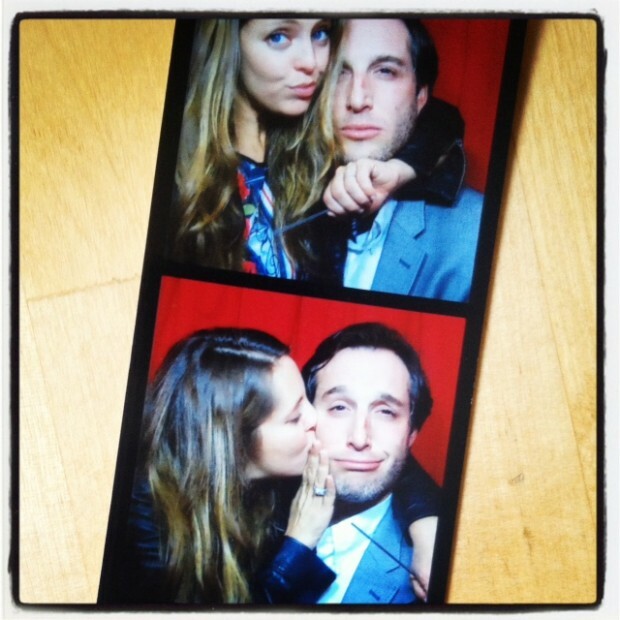 We recently set-up our classic vintage photo booth in NYC at the Standard High Line for a lovely Sweet 16. One of the hippest hotels in Manhattan, the Standard High Line offers fantastic views of the Hudson River. The hotel sits adjacent to The High Line, NYC’s only elevated park and by far, one of Manhattan’s most popular New York attractions. The High Line was formally a rail track, which went out of use in 1980. The 1.45-mile-long strip was resurrected in 2009 and turned into one of the best NYC Parks, which runs from Hudson Yards to the northern edge of Chelsea. Read more about the High Line here at Time Out New York. Our classic vintage photo booth in NYC fit perfectly with the decor at the Standard Hotel, matching the vintage New York theme. 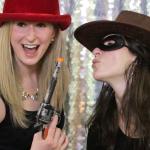 Guests were in and out of our vintage photo booth all evening! 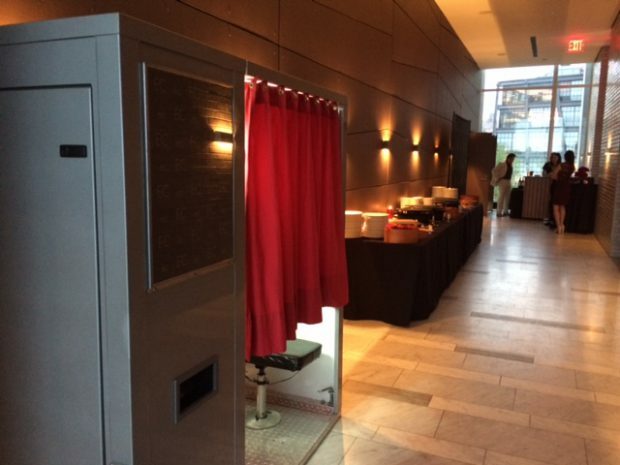 Great event space and perfect decor for our vintage classic photo booth! 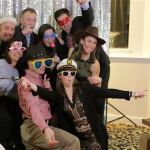 Check it out – one of our favorite comics in the world popped into our photo booth at a recent wedding in Old Saybrook, CT. We were honored to share this moment with her. 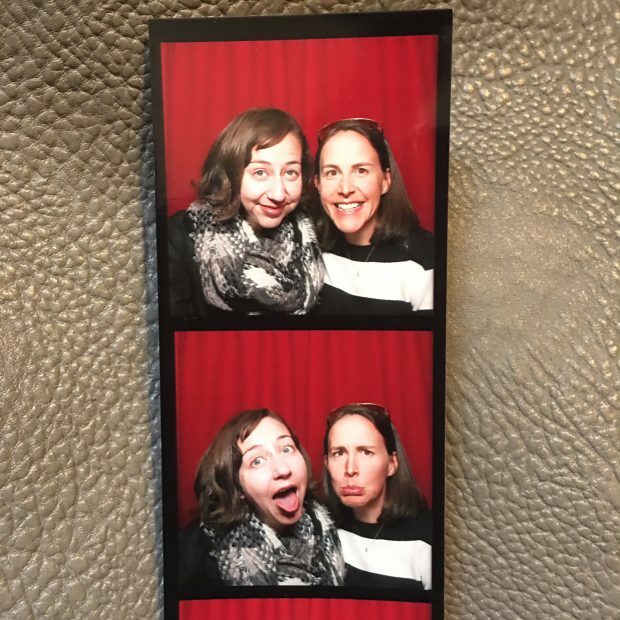 Thanks for stopping by Kristen Schaal!